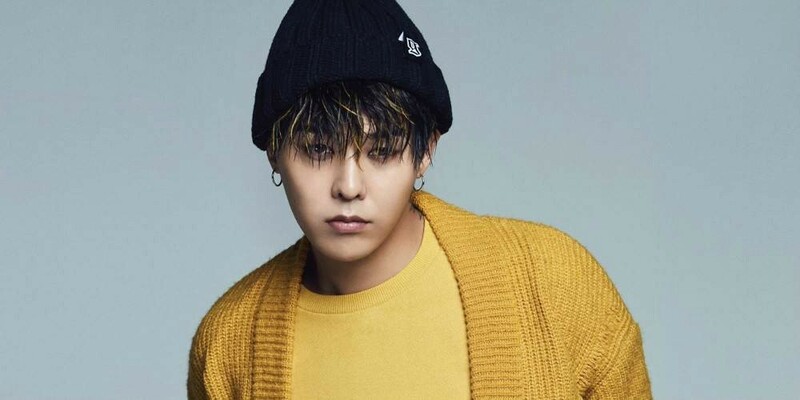 G-Dragon�has released some mysterious teaser images. Through his Instagram account, G-Dragon has posted some mysterious teaser images that have got the fans in a frenzy! The first post shows an envelope with the title that reads, "Untitled, 2017" and "Unwrap on 28 February 2018". Thousands of fans have already begun to wonder what this could mean, especially with G-Dragon enlisting on February 27. Stay tuned to find out more. Check out the posts below and let us know what you think it could be about! Do you think the fans can expect a sequel to "Untitled, 2014"?